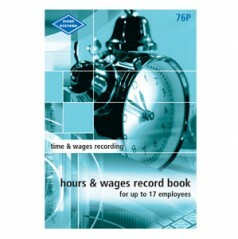 Book of 52 No.76S Time Sheets detailing starting and finishing times, total daily hours worked (ordinary and overtime) and meal breaks. 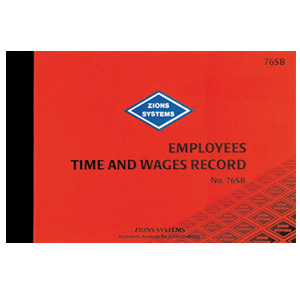 Separate section at bottom of sheet for recording wages and allowance details. 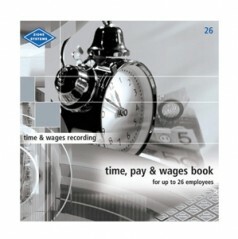 Soft covered, bound book, 55 pages (one page per week). 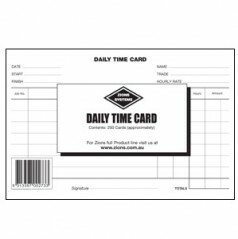 Perforated for easy removal.